Whether your stress is short or long term you will find the following remedies very effective. There are two types of stress - specific and non specific. Those of our patients suffering with prolonged stress, anxiety or panic attacks for no apparent reason usually suffer with an over growth of Candida. There are normally other symptoms that accompany non specific Stress, anxiety and panic attacks which help in identifying whether or not this is the root cause of your problem. Follow the guidelines recommended below. If after 12 weeks you notice no improvement, go to Focus on CANDIDA. If you suffer from at least 2 or 3 of the symptoms listed as well as your Stress, it is highly likely you suffer from Candidaisis. For those suffering with specific stress and anxiety due to known causes you should take the remedies below for immediate relief and consider starting a course of Aromatherapy and /or Reflexology treatments. This is an outstanding herbal remedy for stress and anxiety. 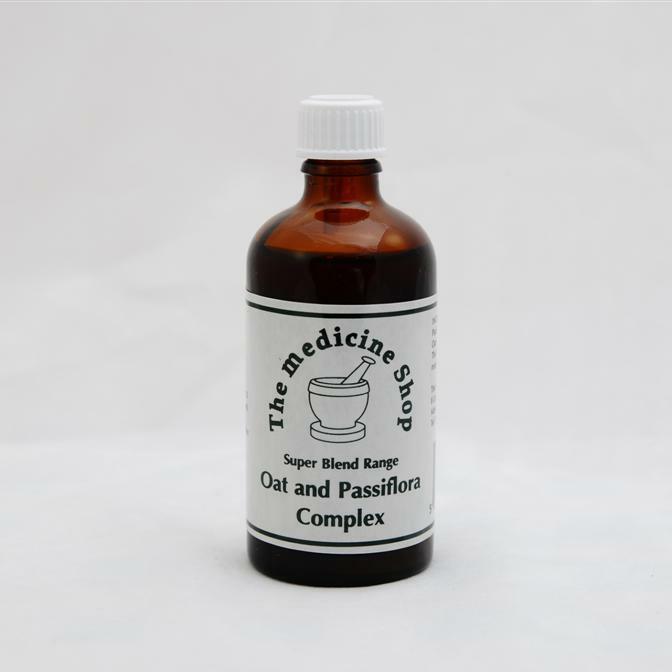 It is fast acting and effective, containing Oats for strengthening the nervous system and Passiflora to calm and relax you. Whether you have a business presentation to do, a trip to the dentist, fear of flying, exam nerves – this is the remedy for you. Magnesium helps relax muscles. 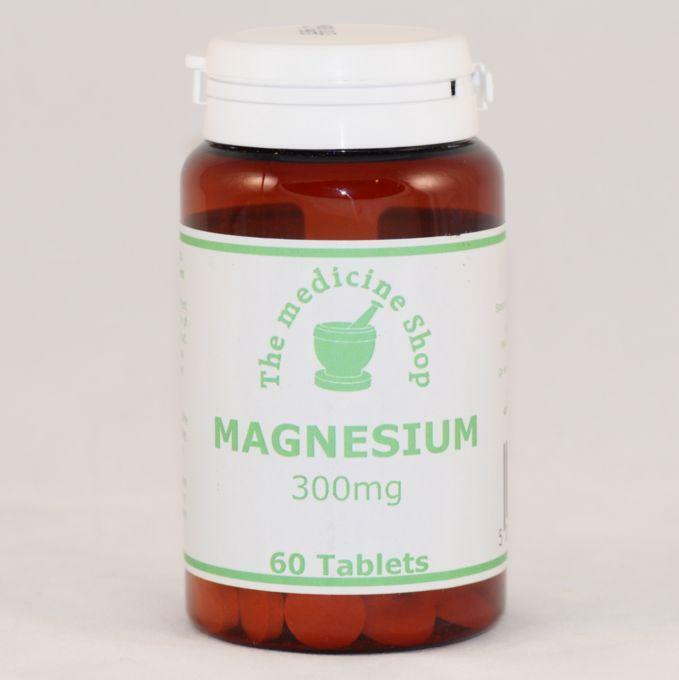 We lose magnesium through our urine when we are stressed, and if we do not supplement our diet to replace it our muscles will tighten, resulting in spasms, cramps, involuntary twitching of eye muscles or general muscular tension. An invaluable blend of aromatherapy pure essential oils. Use in the bath, or on a handkerchief for immediate inhalation or in a burner whilst watching the T.V. or reading.